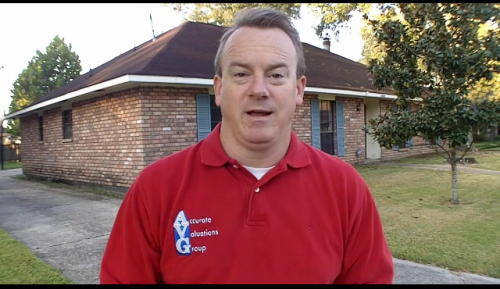 http://www.gbrprepurchasehomeappraisals.com/ – Greater Baton Rouge Pre-Purchase Home Appraisals. 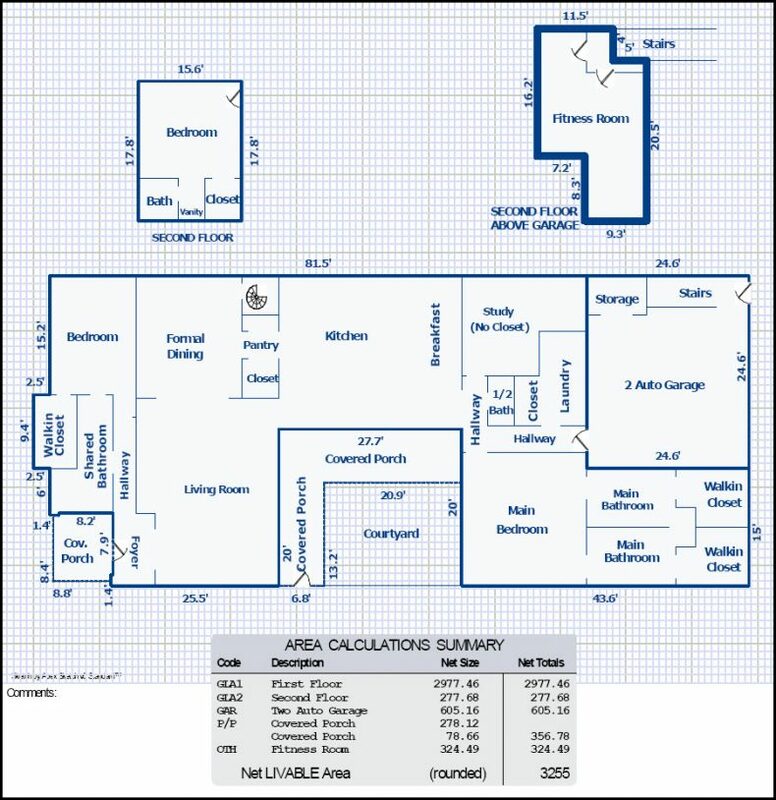 When you need Greater Baton Rouge Pre-Purchase Home Appraisal completed, call Bill Cobb 225-293-1500 or email us at [email protected]. 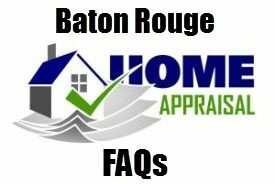 Why Baton Rouge Home Buyers Need Pre-Purchase Appraisal Before Writing Purchase Agreement? Because the nation’s home prices have fallen 33% from their 2006 peak and some sellers are in denial and asking too much for their homes…that’ why. 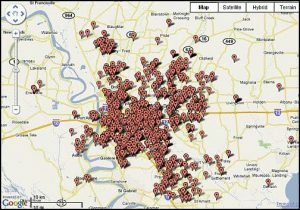 In today’s Greater Baton Rouge Housing Market, you stand to pay too much when the market will still be correcting into 2012! The source for the statement above is provided below from Businessreport.com Daily PM Report for 01/10/2012. 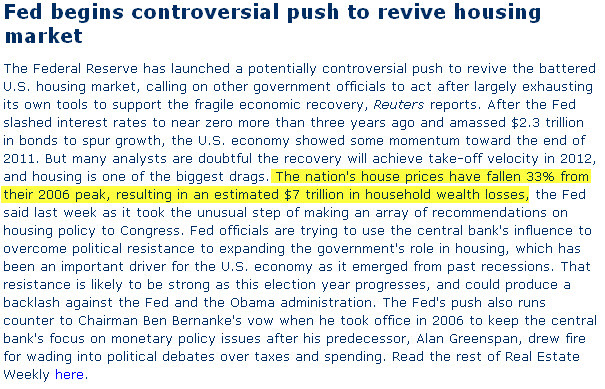 Don’t overpay in a housing correction that is to continue into 2012. 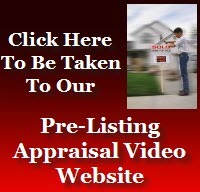 Obtain a Pre-Purchase Appraisal from Bill Cobb at Accurate Valuations Group.